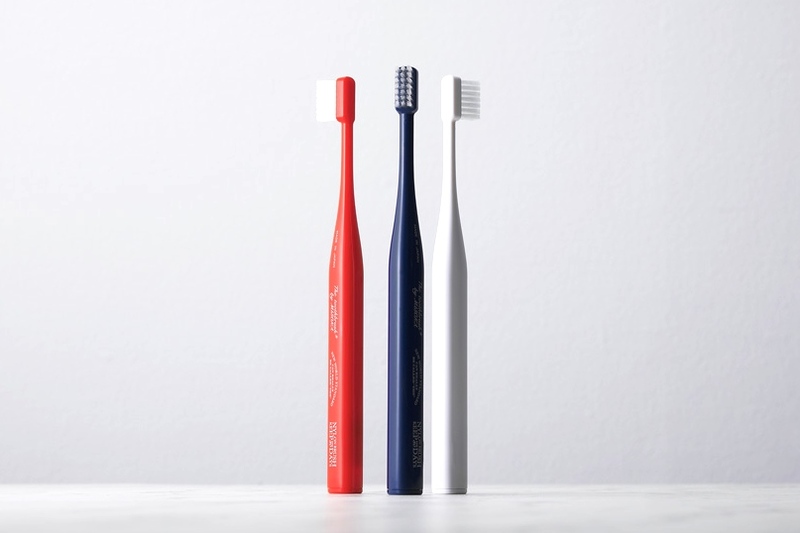 “THE TOOTHBRUSH by MISOKA”, is a standing toothbrush that was born from the collaboration between THE, a Tokyo-based product design brand co-founded by Designer Keita Suzuki and Yumeshokunin Co., Ltd., the company that manufactures the “MISOKA” toothbrush. 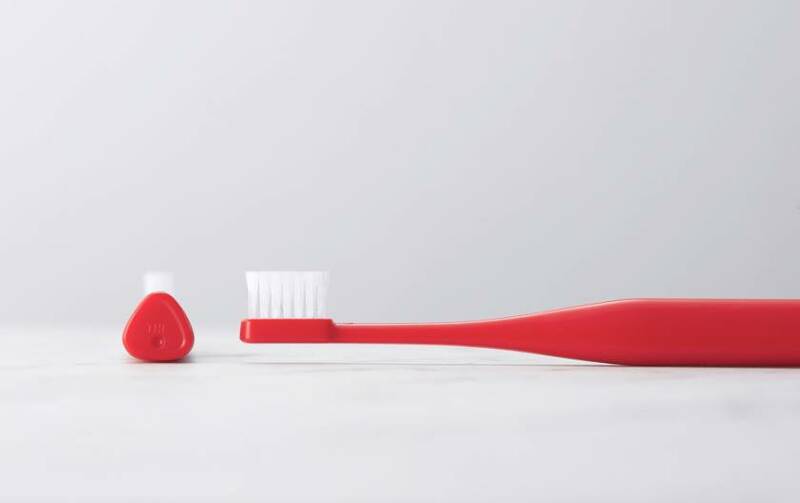 “MISOKA” is a new toothbrush that not only cleans teeth but also prevents stains by applying a special mineral water to the bristles. 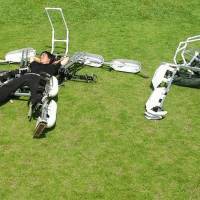 This is made possible by using a nano mineral coating technology known as “Nano-Sion Dream”. This technology was developed by Yumeshokunin Co., Ltd., and involves coating the bristles with Magnesium, Calcium, and Sodium. This gives the teeth a glass-like polish and brightness, while making the surface hydrophilic and therefore stain resistant. The minerals used for coating the bristles are all organic and meet the quality standards of tap water, making it safe to swallow and harmless for the environment. 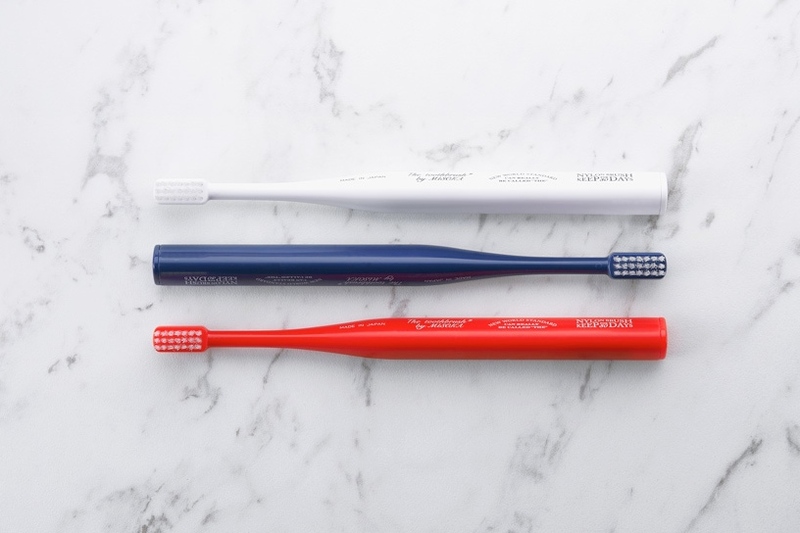 Two main design improvements have been made to compared to the standard toothbrush design. 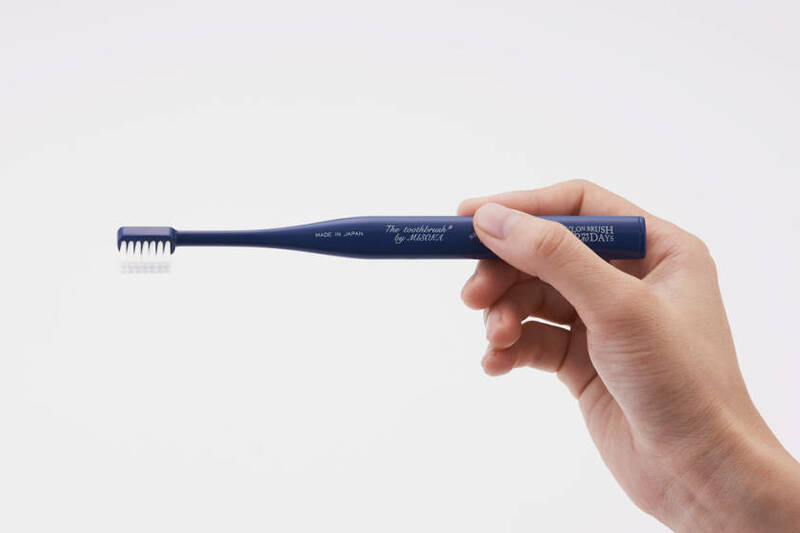 First is a 10-gram weight in at the base of the toothbrush. 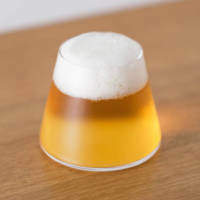 This makes the product bottom heavy and easy to stand. 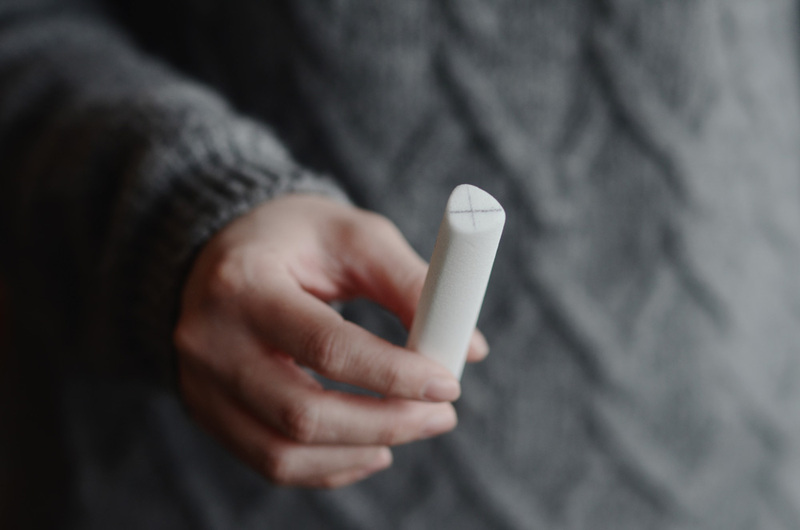 It also puts the center of balance inside the user’s hand, making the toothbrush easier to maneuver. In addition, the triangular grip allows the user to grip the toothbrush like a pen, reducing the amount of pressure and damage to the gums. Second is the treatment of the bristles. The bristles have been made even finer than it’s predecessor “MISOKA” by further thinning the tip of the 0.178 mm nylon bristle. 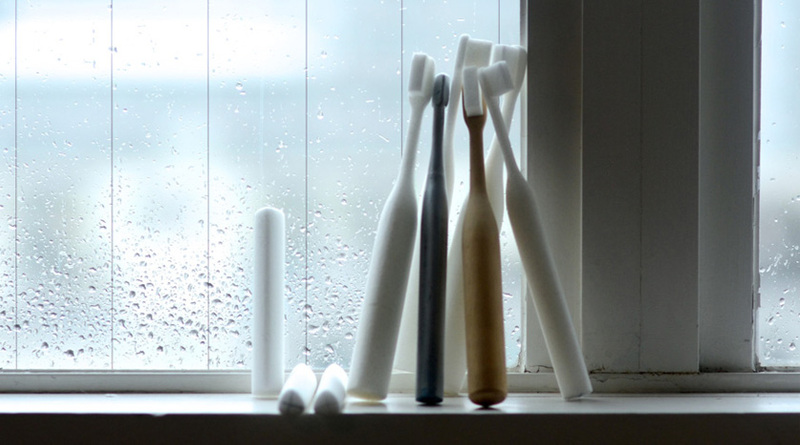 The softness of the bristle is lower than the softness value of 60 (N/cm 2), which is current standard for the ‘Soft’ option of toothbrushes on the market. 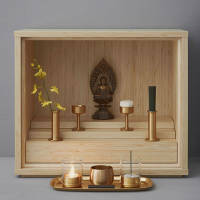 “THE TOOTHBRUSH BY MISOKA” will be available from April at “THE SHOP” located in the Marunouchi KITTE department store. A small taste of Mt. 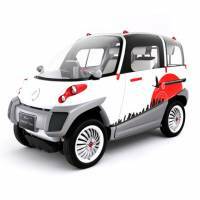 Fuji – the Fujiyama Beer Glass A Tiny Electric Car that can Resist Floods and Float on Water Shinobu – Designing a modern Buddhist altar Skeletonics – Science fiction becomes a reality!